Reading and share top 15 Samuel E Morison famous quotes and sayings. 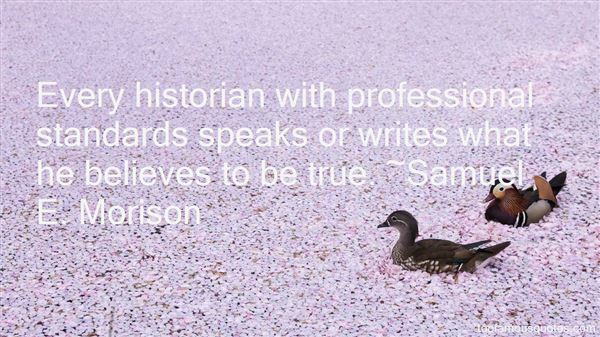 Browse top 15 most favorite famous quotes and sayings by Samuel E Morison. For far too long, America has been without a comprehensive energy plan, and today consumers are paying the price - literally - at the pump and in their heating bills." 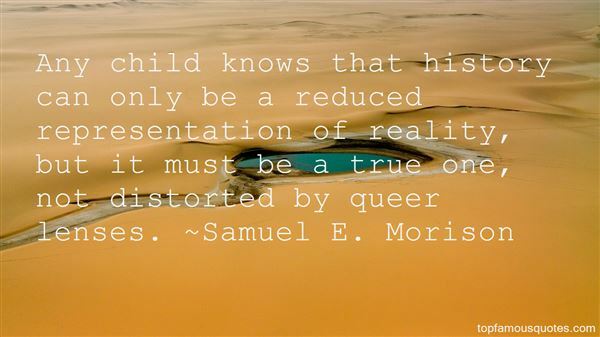 What Did Samuel E. Morison Talk About?